At the beginning of 1997 Advanced Builders came out from under its inactive status to offer general contracting, construction management and consulting services in Southern California. The goal at the time was to maintain many of our previous clients and expand by providing superior service. The founder of Advanced Builders is James Schiermeyer. As vice president of Lowe Development Corporation, prior to his joining ARES, James accumulated 9 years of hands-on experience coordinating project staff and middle management from design development to grand opening. He has been in the construction industry for over 20 years and during his career, James has successfully managed hundreds of projects. Some of his highlighted projects are listed to the right. 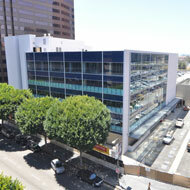 This project in Sants Monica, California was over 162,000 square feet. 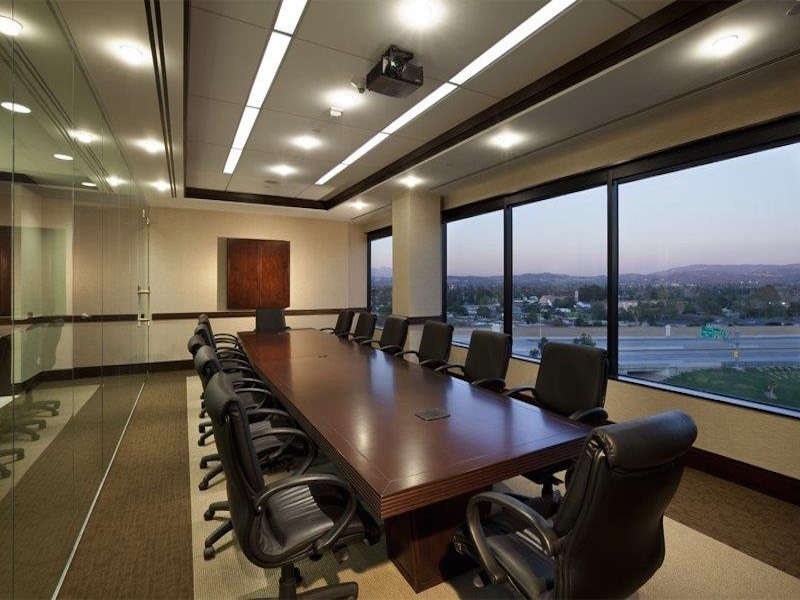 Located in Brea, this project upon completion was 465,000 square feet. This 265,000 square feet project is located in Indian Wells, California. Mr. Schiermeyer has overseen construction of 40 buildings and 2.5 million sq. ft.
We can help create different space for any floor layout and design. 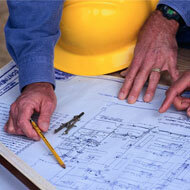 We handle all aspects of construction management from start to finish. 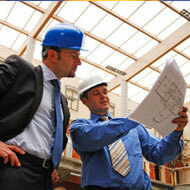 Learn more about how we can help you with structural retrofits. Prior to founding Advanced Builders, James worked with Advantage Real Estate Services, inc (a subsidiary of Mutual of New York). ARES welcomed James as Vice President directly responsible for regional construction management. The involved properties total more than $2,550,000 square feet in approximately 40 buildings located in Orange and San Diego Counties, as well as the counties of Riverside, Los Angeles, Phoenix and Hawaii. In addition James was responsible for all Irvine Region ARES construction activities which include new construction, building improvements and tenant improvements with current activity of approximately $11,168,000. Advanced Builders is an Orange County based general contractor that provides contracting services to companies throughout Southern California. 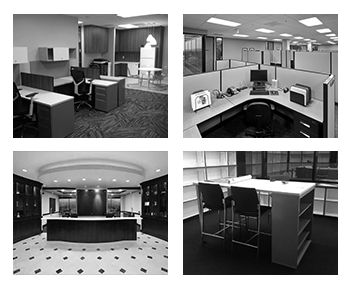 From tenant improvements to construction management and retrofits, we can help you.